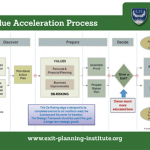 The exit planning industry has experienced rapid growth as the needs of the middle market continue to climb. As our organization, the Exit Planning Institute, stages ourselves to better support the needs of Certified Exit Planning Advisors (CEPA) and the profession as a whole, we are pleased to announce that EPI has welcomed two new members to the team! As the organization and the industry grows, EPI wants to be able to support each advisor in an individualized way. 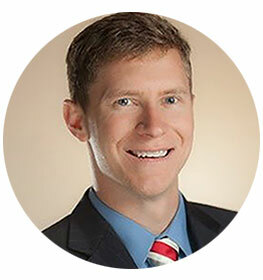 Jesse Hudson, EPI Director of Business Development, works with top advisors from diverse disciplines that are interested in using exit planning and value growth for market differentiation, new billing opportunities, and thought leadership. He brings a wealth of experience in both business development and operational efficiency strategies to the EPI executive team. Just like developing an effective exit planning strategy for a transitioning owner, EPI recognizes that adding exit planning to your firm’s strategy is not “one size fits all.” Which is why Hudson helps new and prospective CEPAs understand the marketplace opportunity and how it fits into your firm’s current service model. 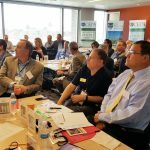 If you are an advisor considering if the Certified Exit Planning Advisor (CEPA) designation is right for you, contact Jesse at JHudson@Exit-Planning-Institute.org and connect with him on LinkedIn by clicking here. EPI is, first and foremost, an education company. And to continue to support and invest in the education of others while staying laser-focused on our organization’s mission, we are pleased to offer internships to undergraduate and graduate students interested in our industry. 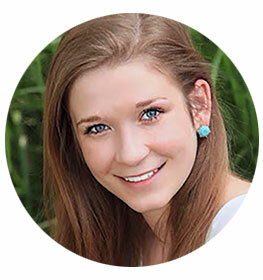 Paige Koerper has joined the EPI team as the Marketing Intern & Research Assistant. Bringing fresh perspective and modern techniques to the table, Koerper assists the EPI marketing and fulfillment teams with content branding, website enhancements, and client experience research. In fact, she is a project lead on a research project to help EPI Global better understand the evolving needs of the rapidly growing CEPA community, that will help the organization further understand and tailor customized, individualized industry solutions. 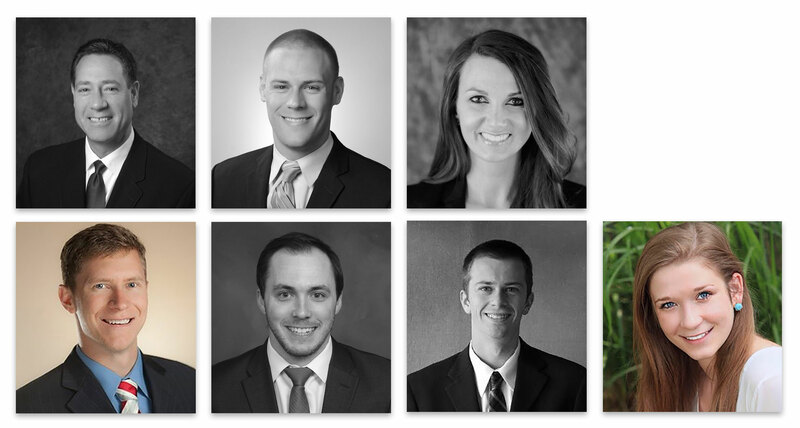 Join us in welcoming Jesse and Paige to the EPI team! We are thrilled to announce the addition of these two remarkable professionals and we invite you to connect with them on LinkedIn (Jesse Hudson | Paige Koerper) and reach out to any member of our team if there is anything we can do to serve you! 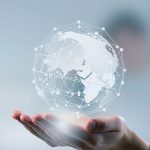 View the EPI Global Team, read the EPI History, connect with the CEPA Faculty, explore the Exit Solutions Partner Network, and more by visiting www.weareEPI.com.